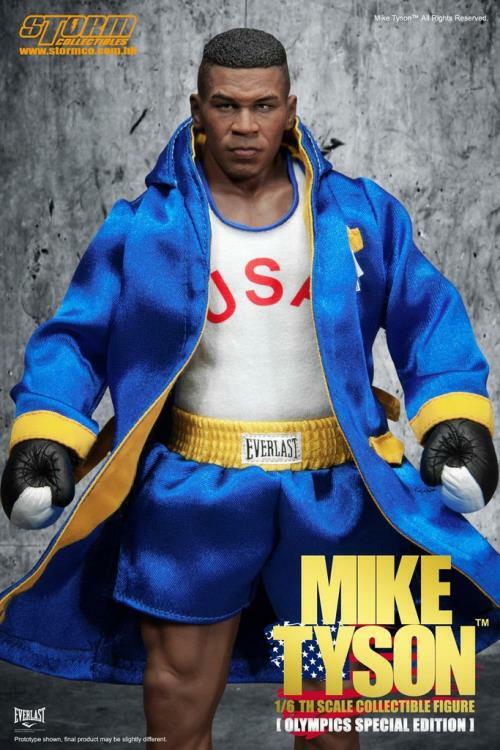 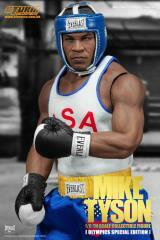 Mike Tyson won gold medals at the 1981 and 1982 Junior Olympic Games and holds the Junior Olympic record for quickest knockout (8 seconds). 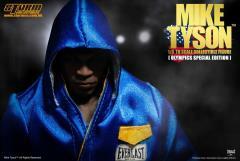 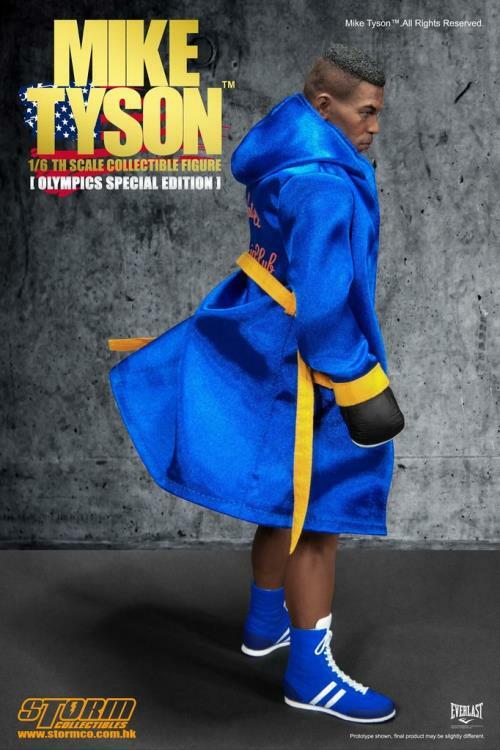 Tyson also won every bout at the Junior Olympic Games by knockout. 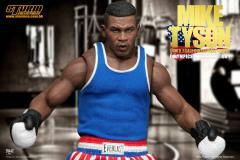 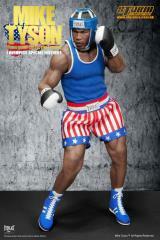 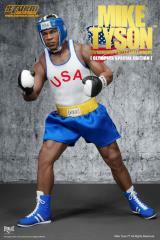 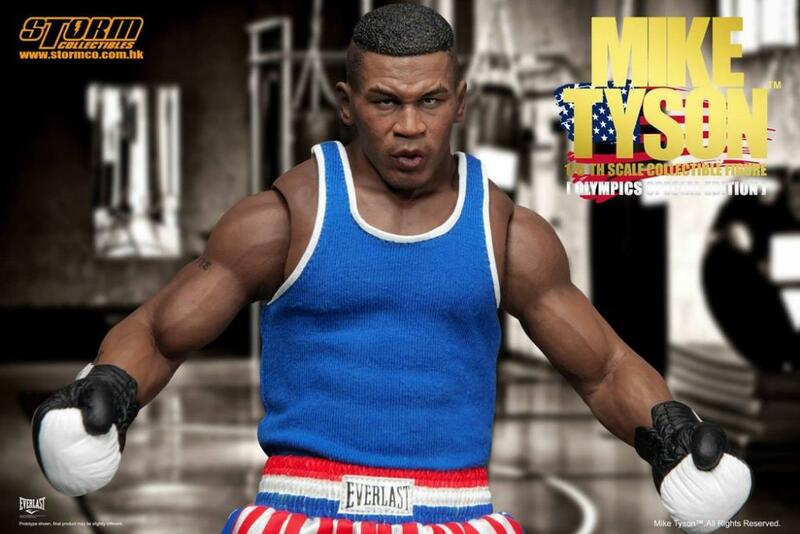 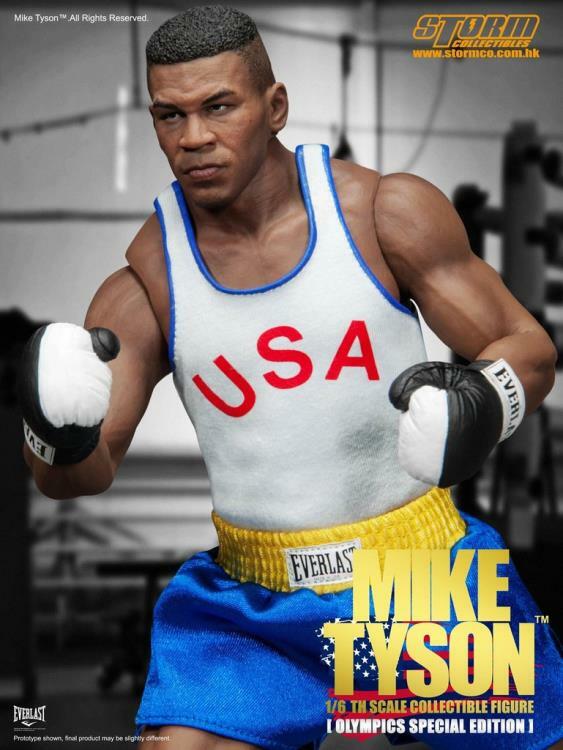 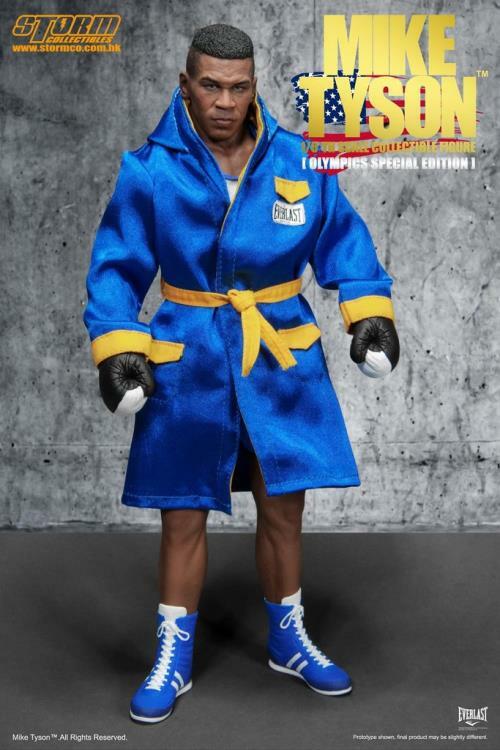 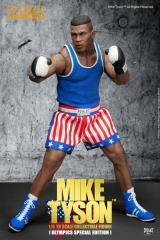 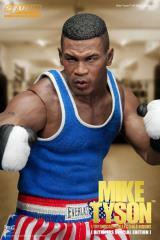 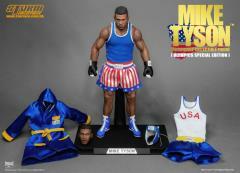 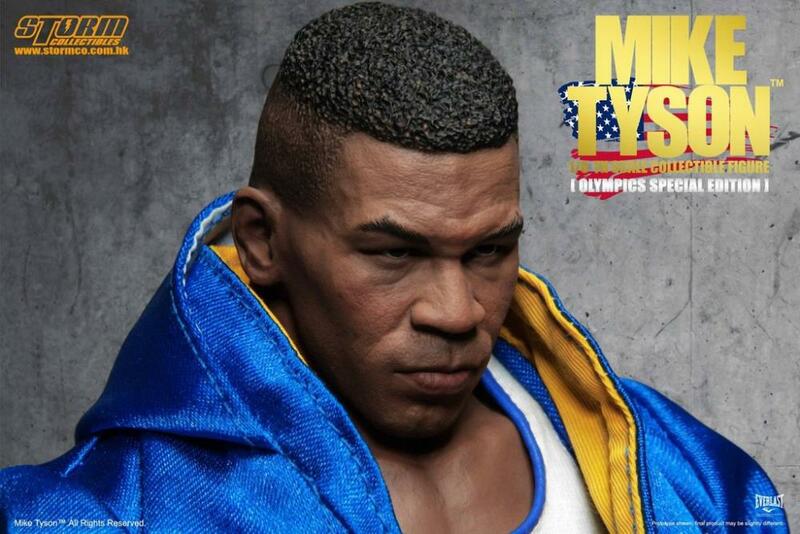 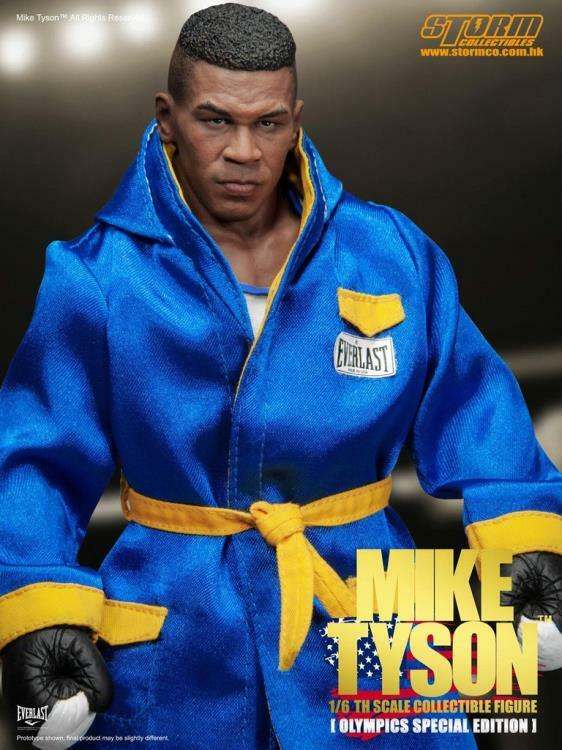 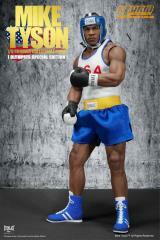 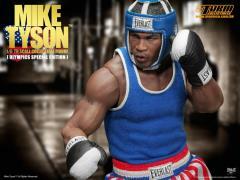 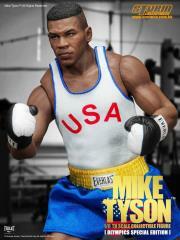 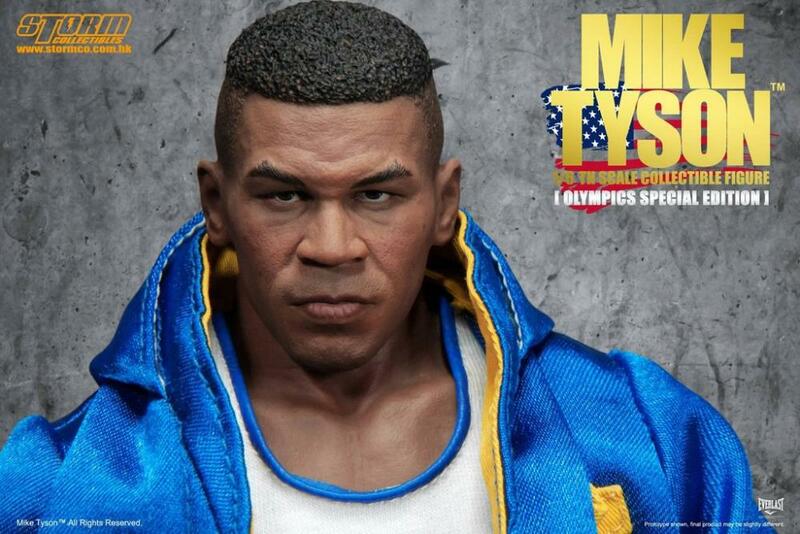 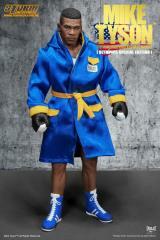 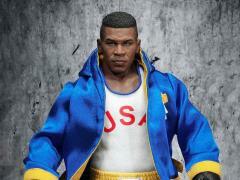 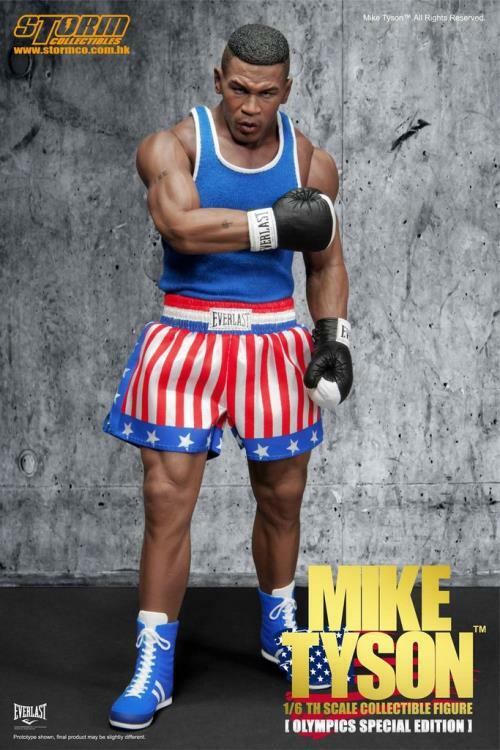 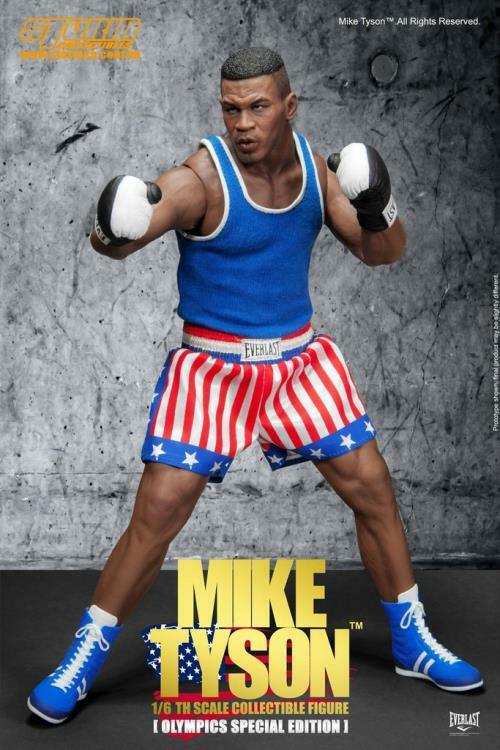 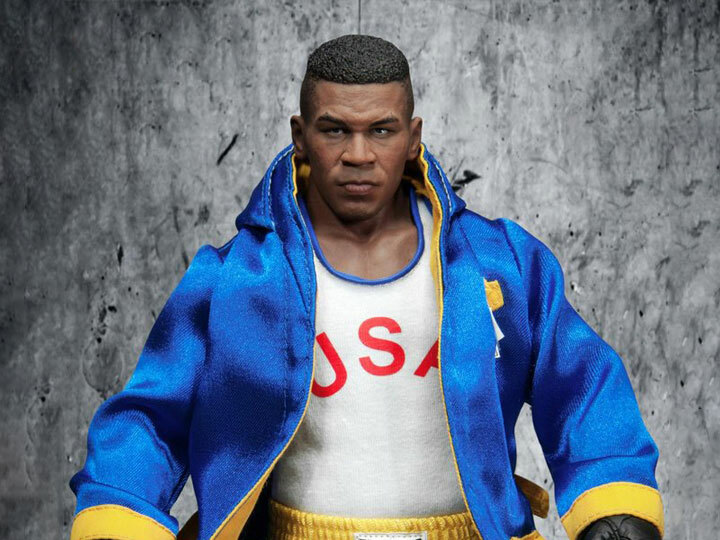 This figure features Mike Tyson's outfit as he wore it at the games and he comes with a variety of accessories to recreate all of his iconic moments.